3M Scott has pledged $100,000 in charitable donations to the firefighter community over the next two years as part of a comprehensive cancer prevention and awareness initiative. 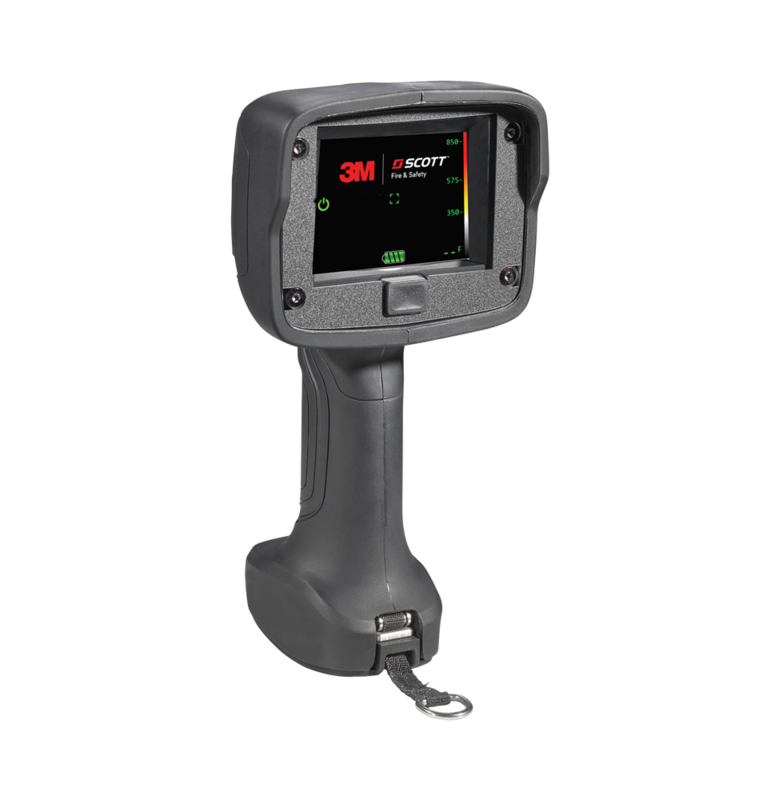 The program reflects the company’s commitment to protect first responders; its first recipients will be announced at the 3M Scott Customer Event April 25 at FDIC International. 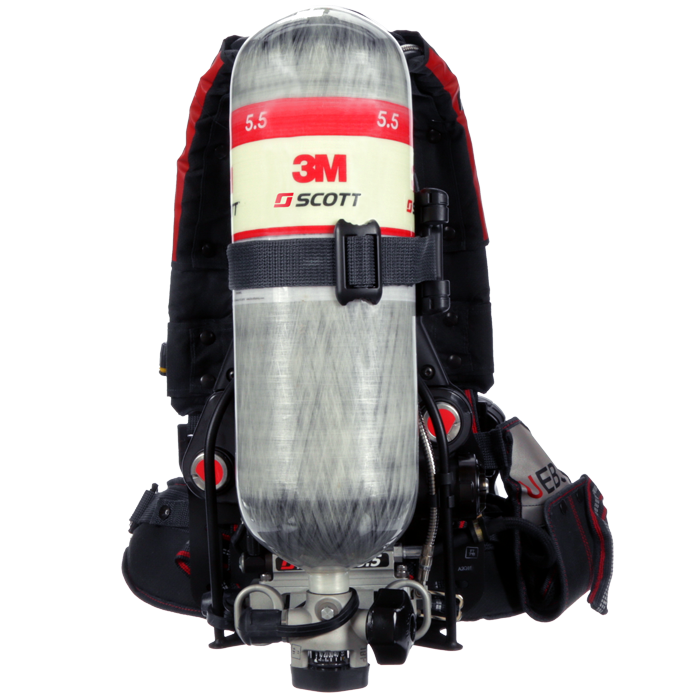 The new charitable initiative builds on 3M Scott’s commitment to firefighter health and safety through innovative product development. 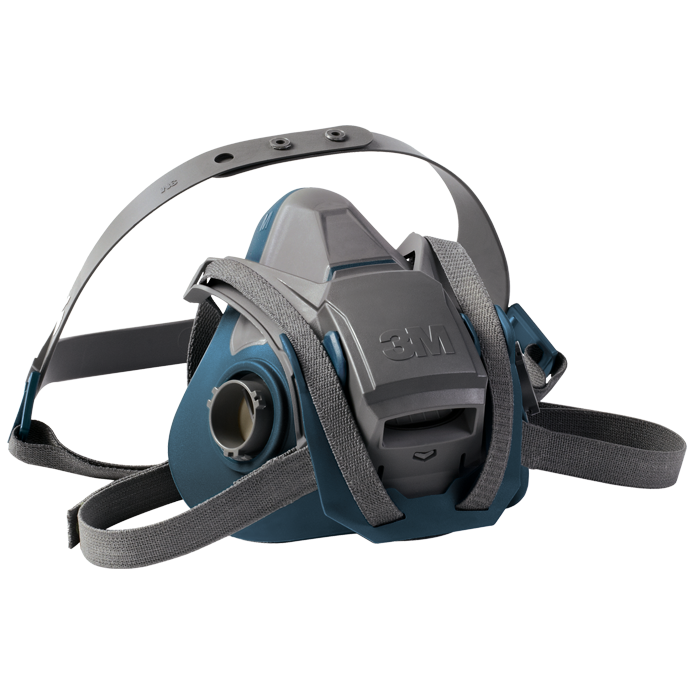 3M Scott is known globally for its respiratory and personal protective and safety devices, including the new Air-Pak X3 Pro. 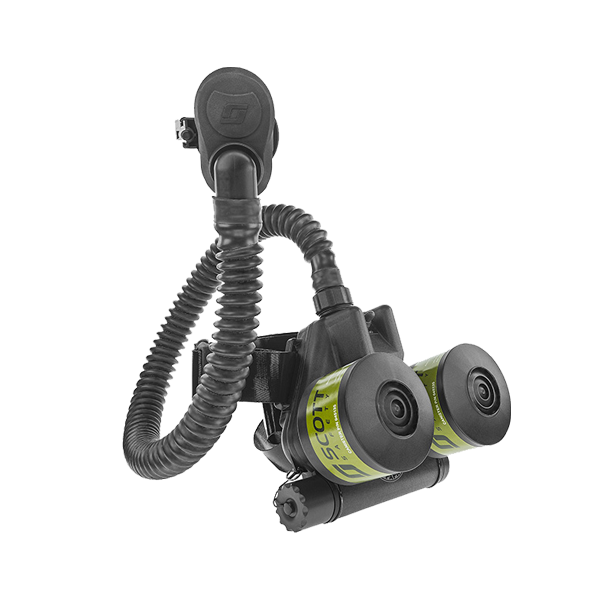 The Air-Pak X3 Pro combines advanced material selection with an easy-to-remove harness for cleaning, decontamination and serviceability. 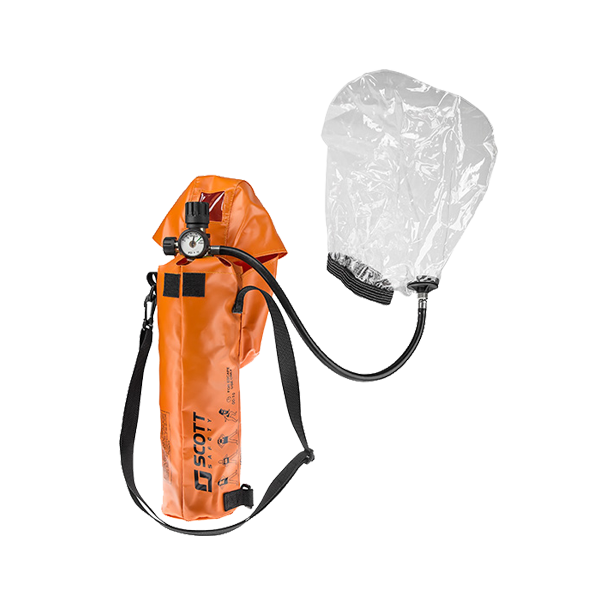 The harness can be laundered at the station to minimize contamination. 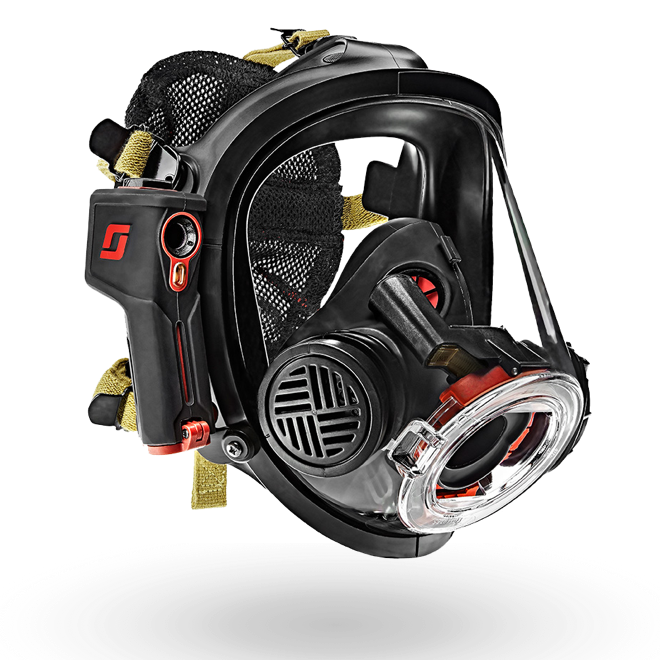 Additionally, the X3 Pro offers Bluetooth® technology for fireground connectivity, and comfort features that reduce fatigue and improve performance. 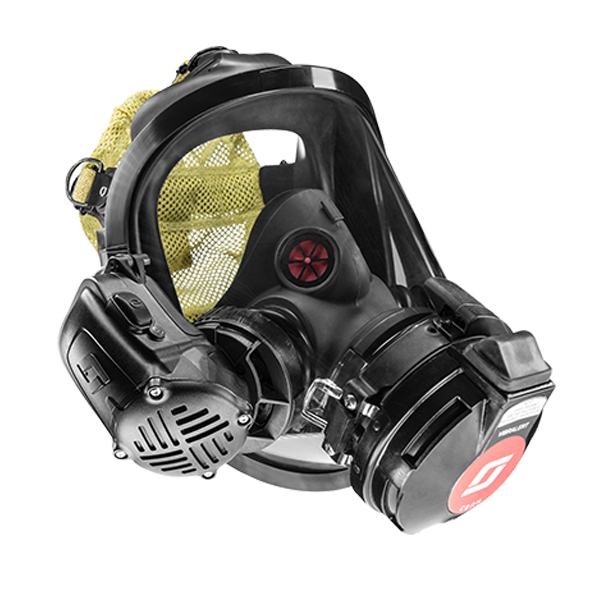 Complementing initiatives such as sponsorship of the National Fallen Firefighters Foundation and the Fire Service Occupational Cancer Symposium, 3M Scott’s donation will enable other organizations to join their fight in minimizing carcinogen cancer hazards facing firefighters. 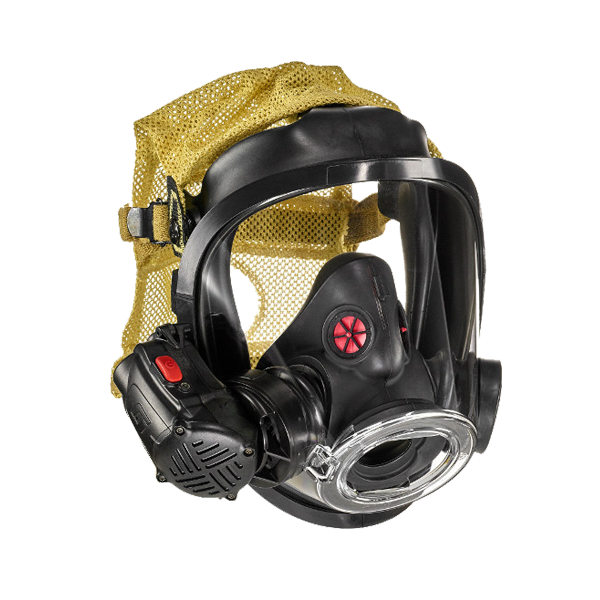 3M Scott manufactures innovative respiratory and personal protective equipment and safety devices to protect emergency services and first responders from inherent environmental hazards around the world. 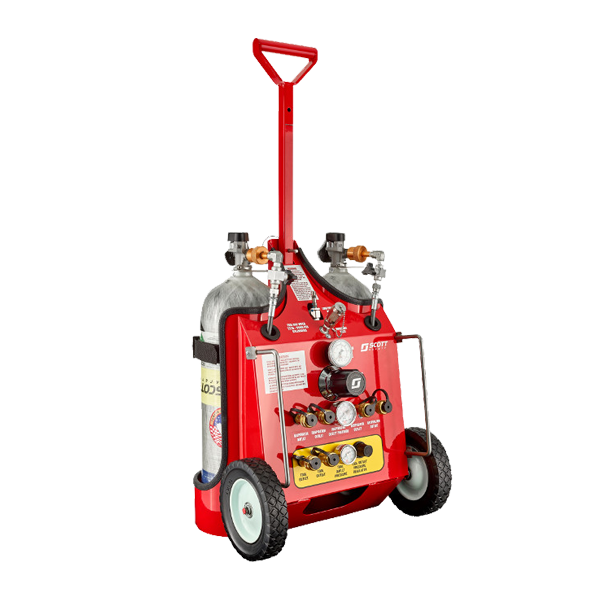 To learn more, visit 3mscott.com.